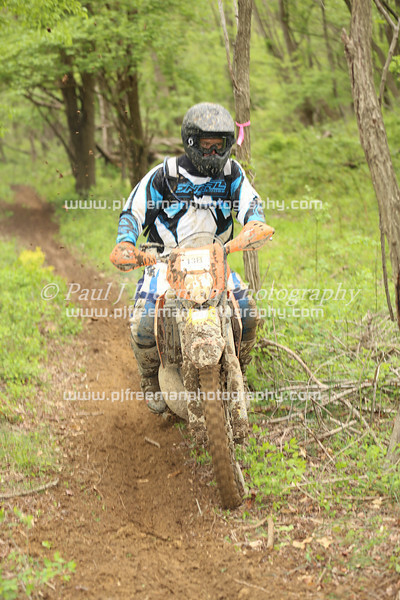 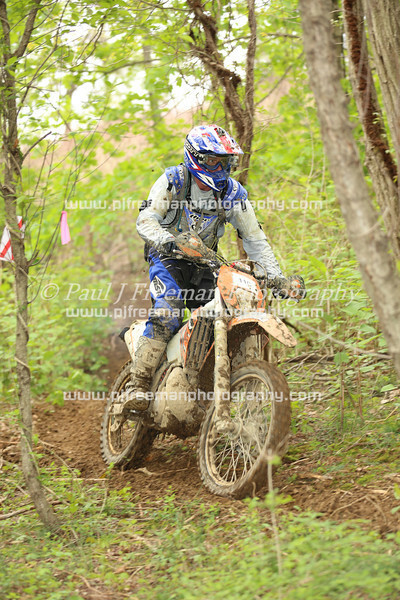 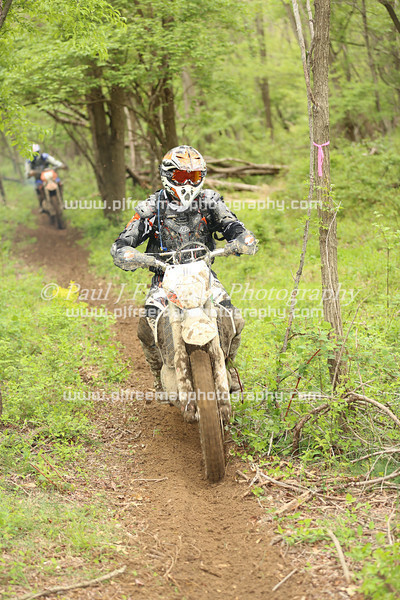 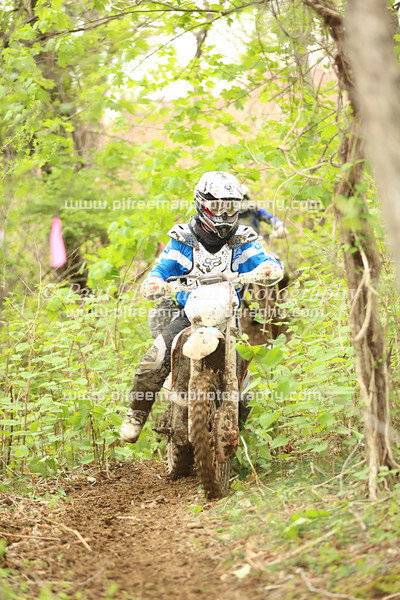 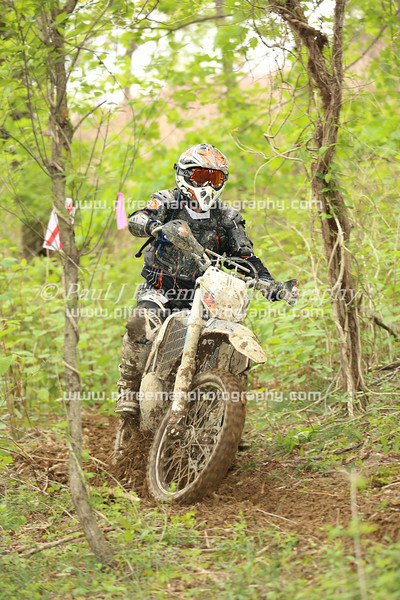 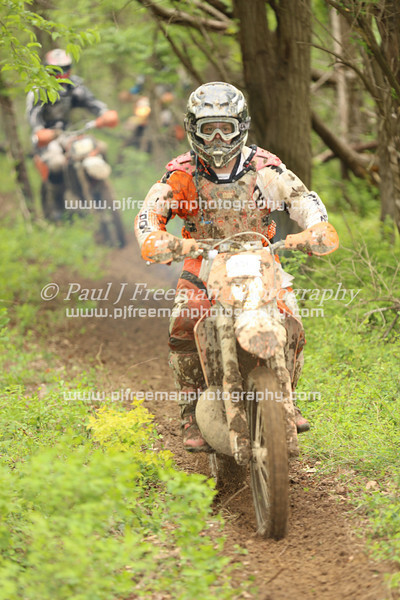 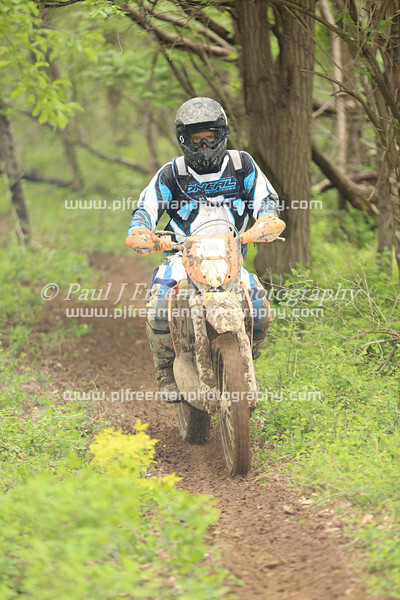 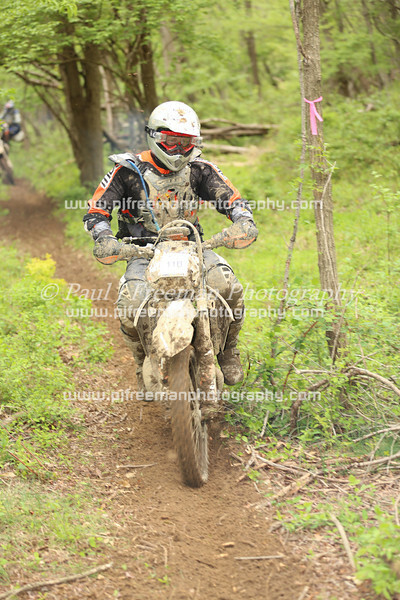 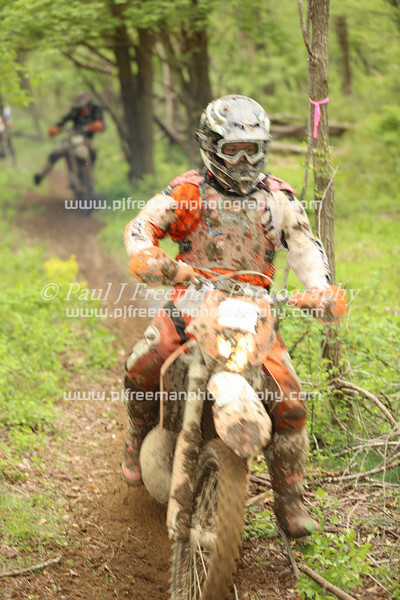 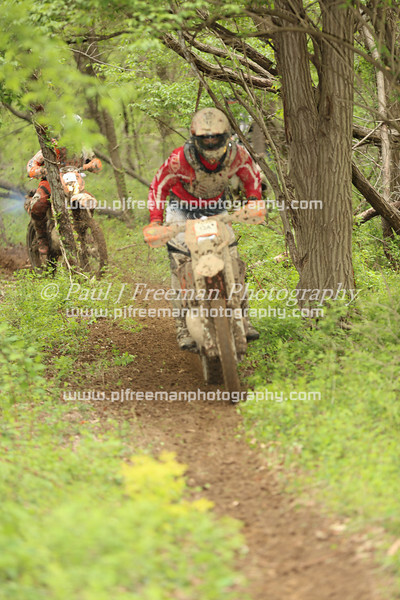 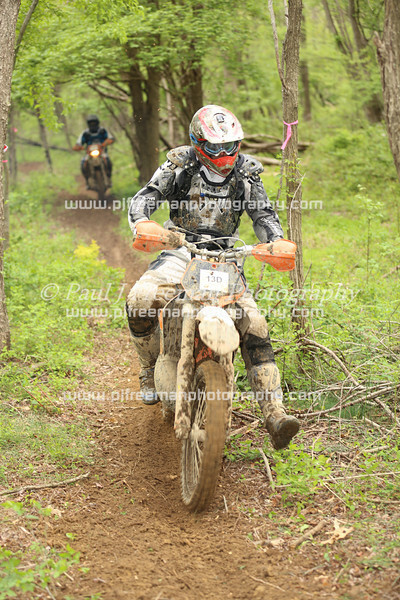 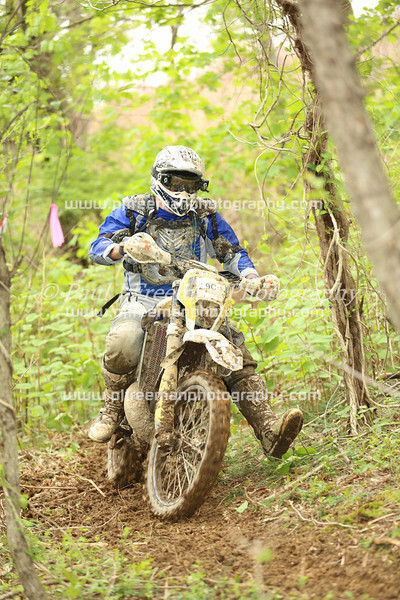 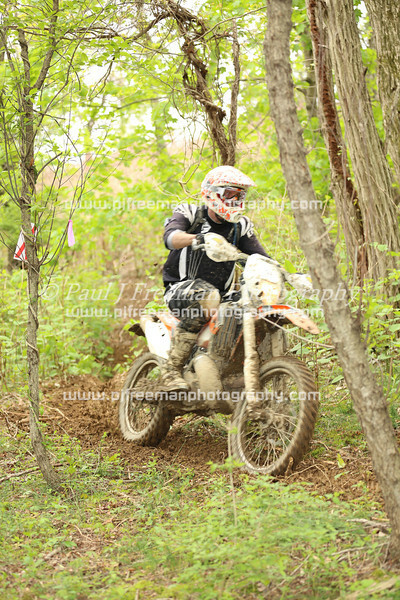 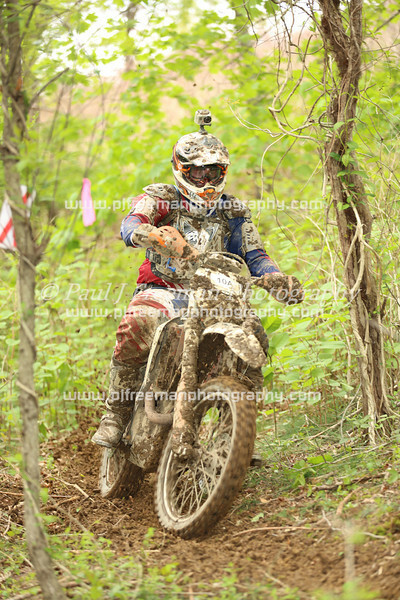 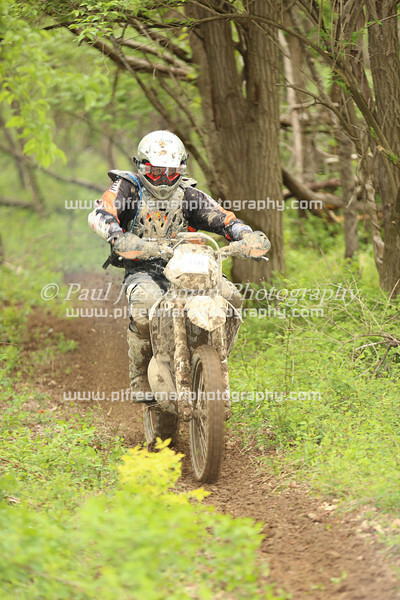 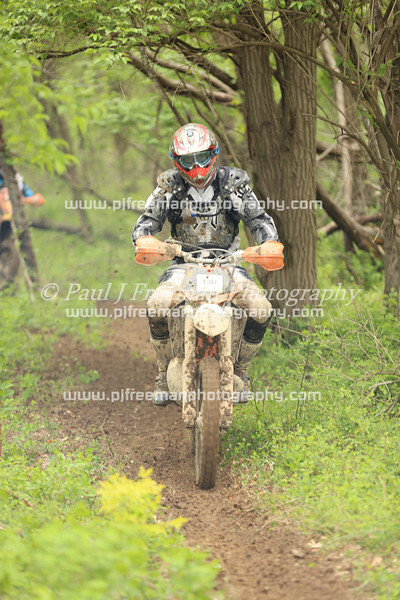 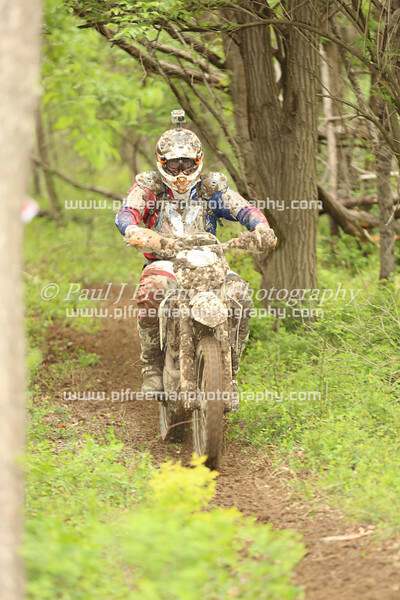 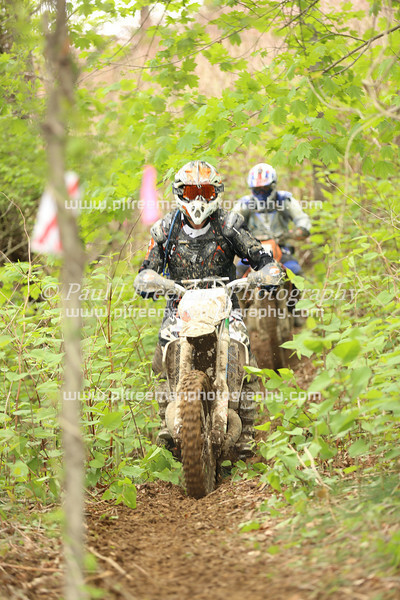 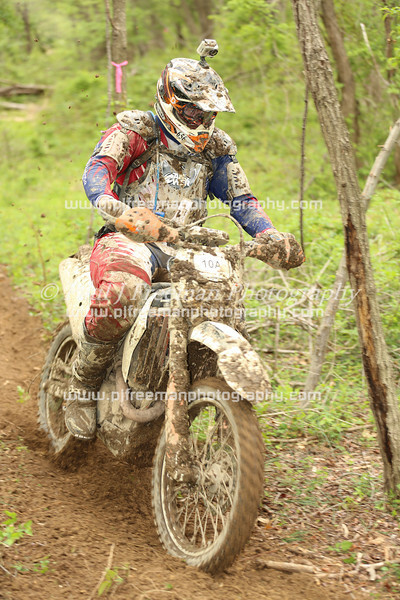 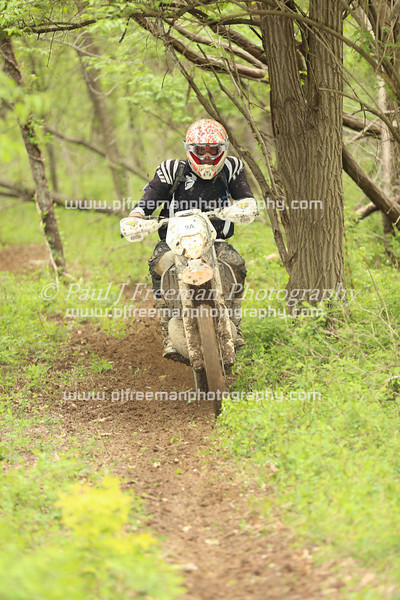 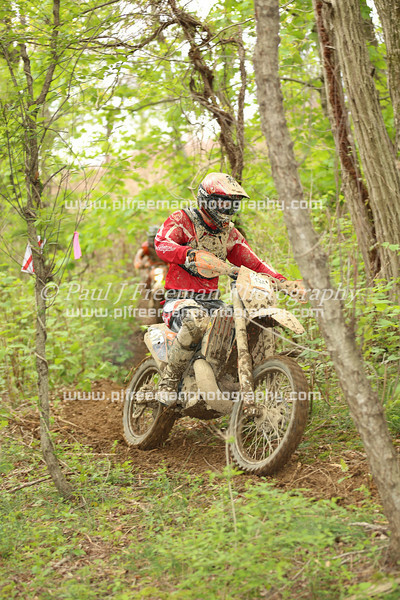 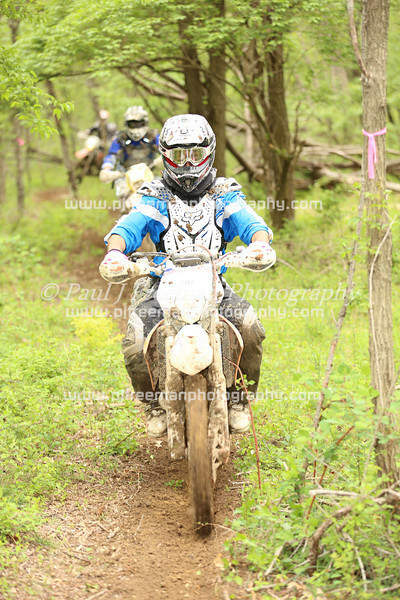 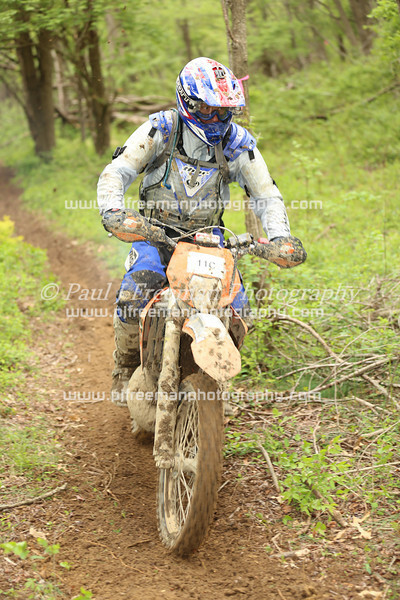 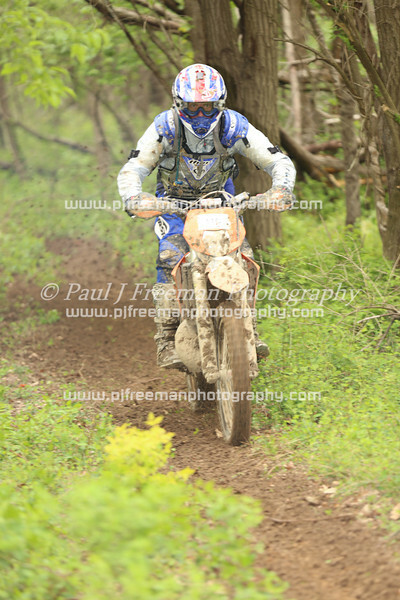 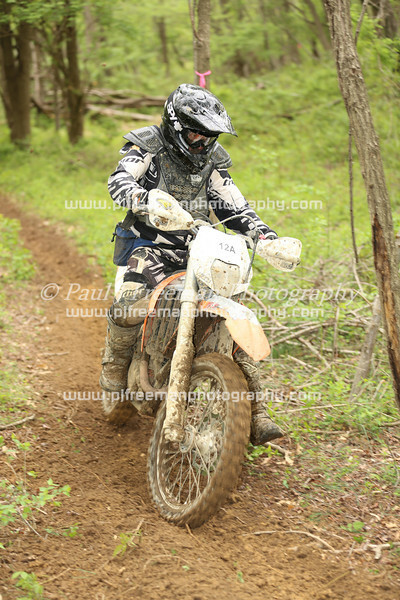 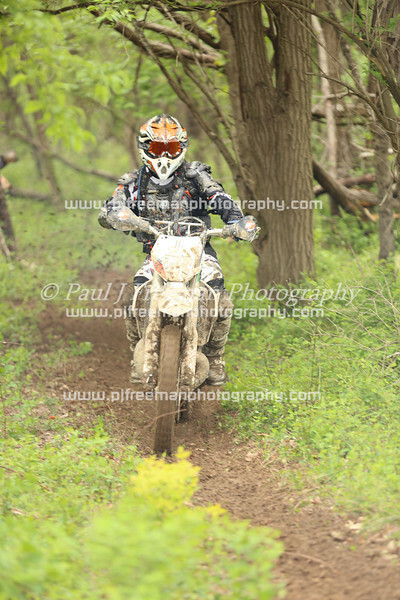 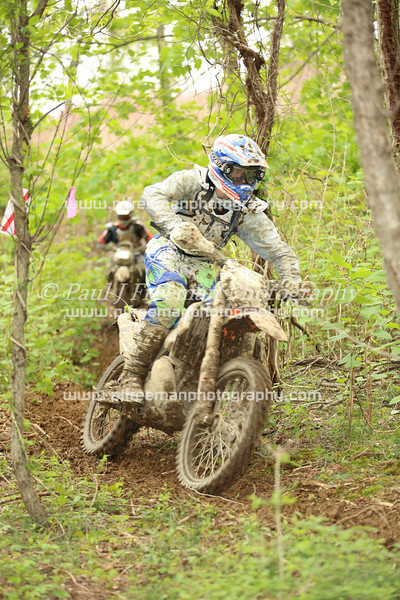 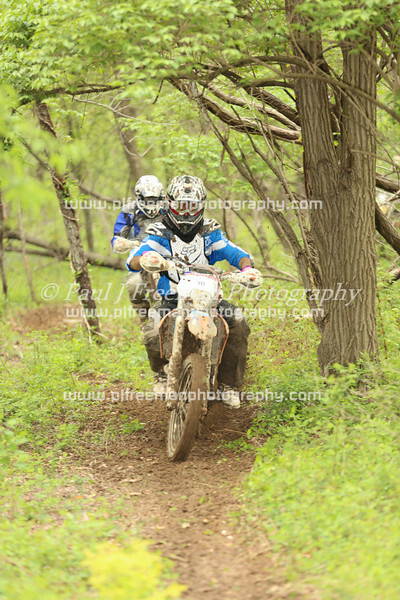 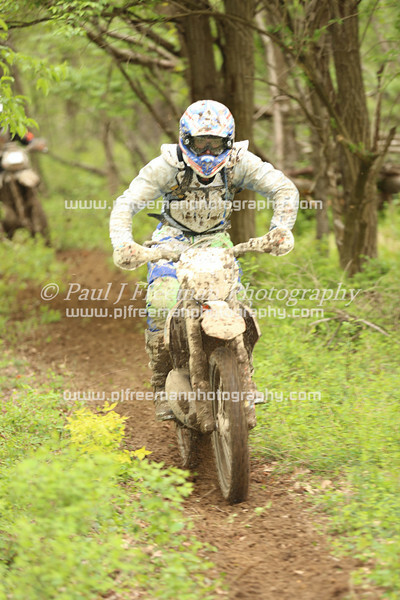 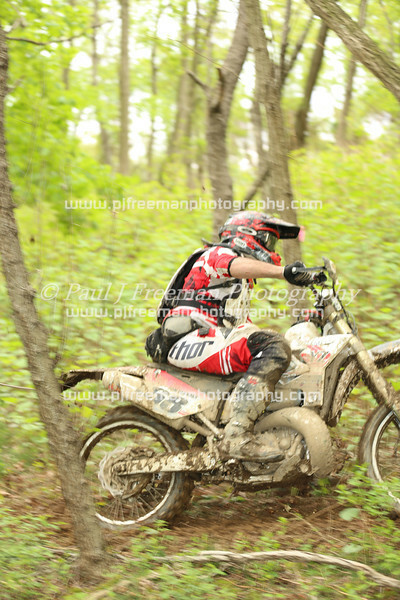 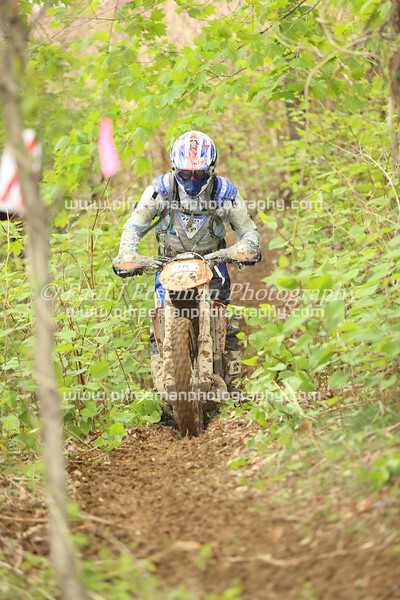 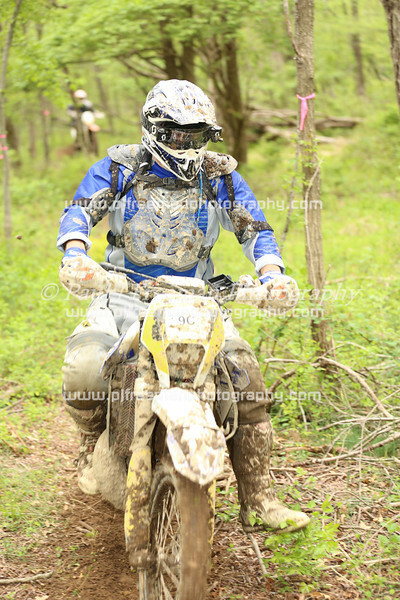 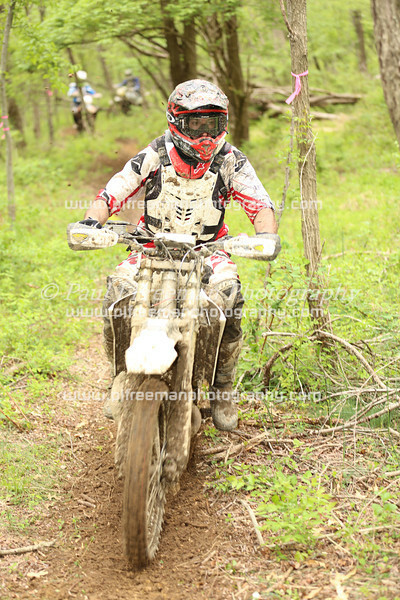 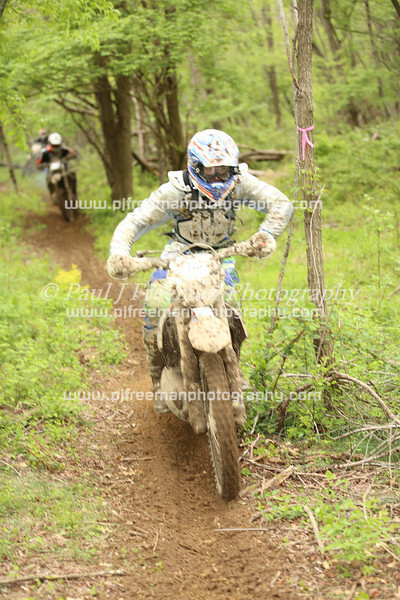 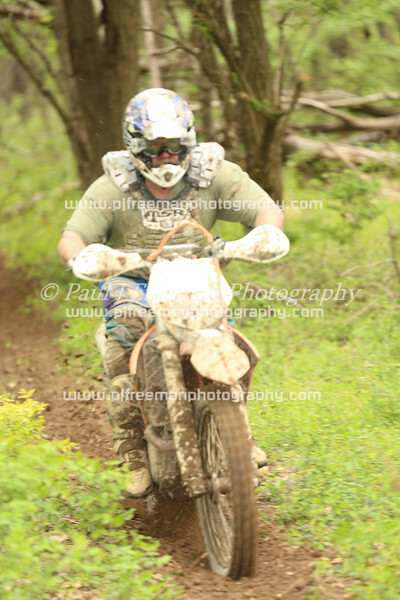 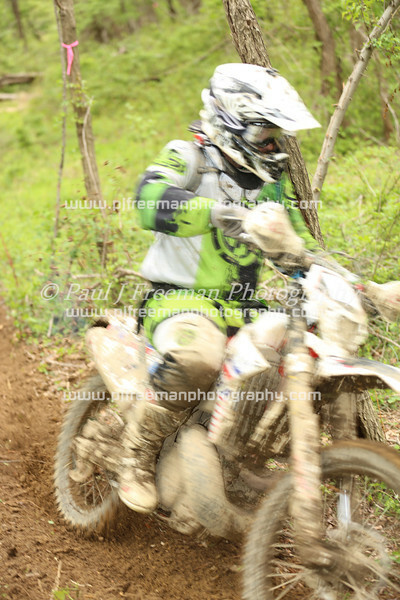 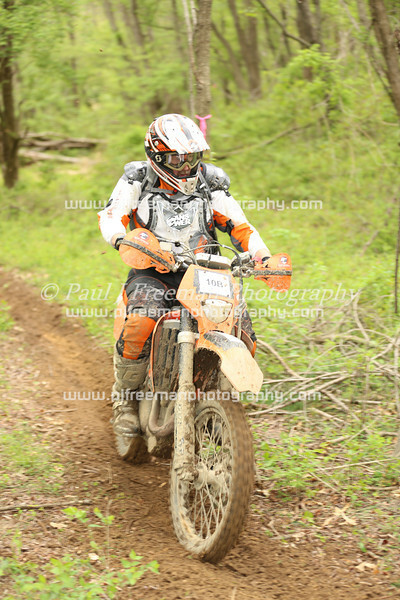 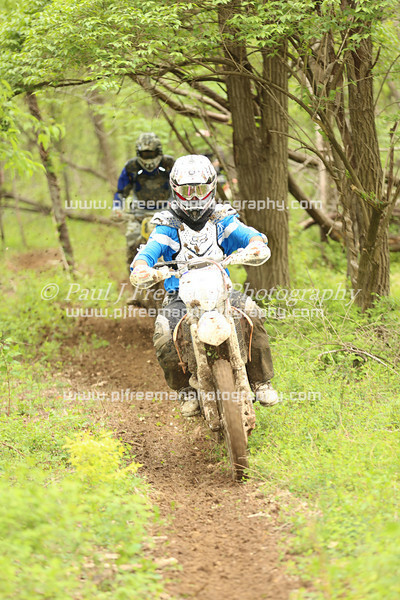 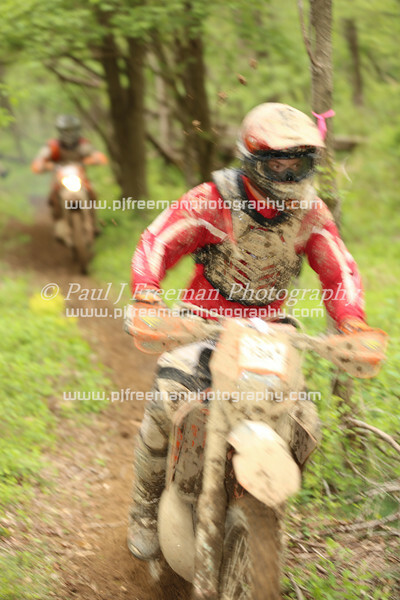 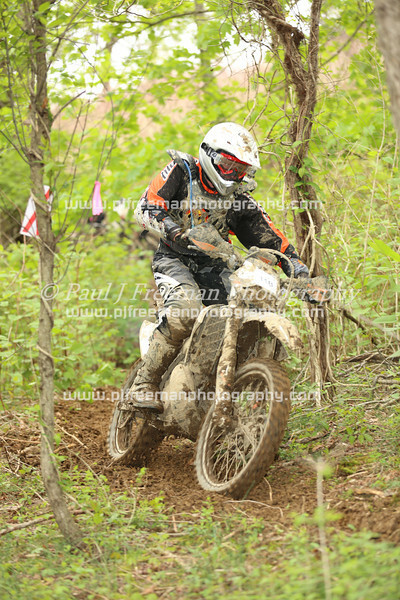 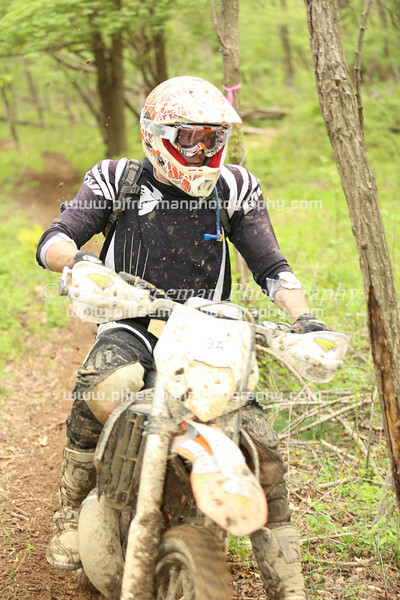 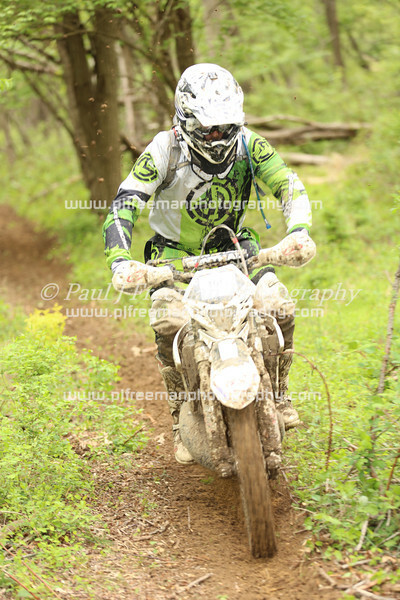 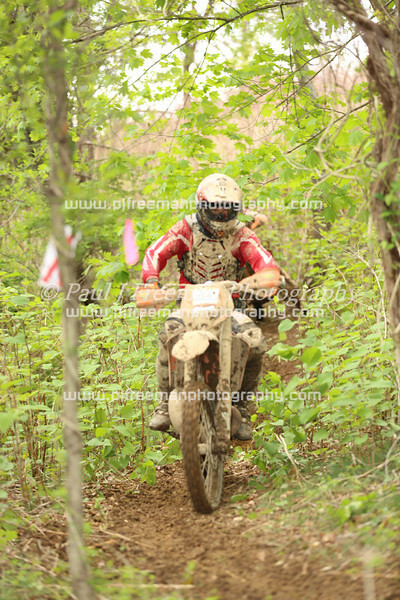 Photos from the Delaware Enduro Riders Enduro, May 4, 2014. 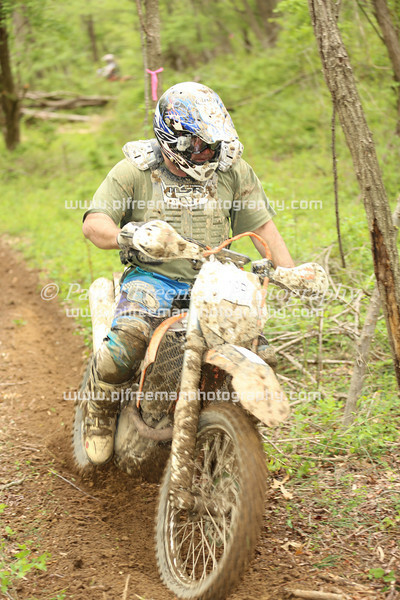 All pics in order of time taken. 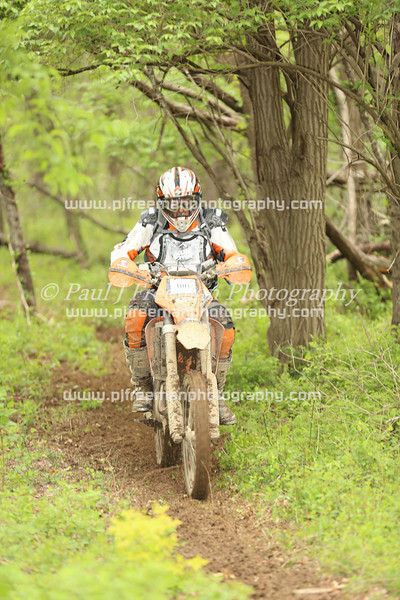 Watermarks will NOT show on purchased prints, or digital downloads. 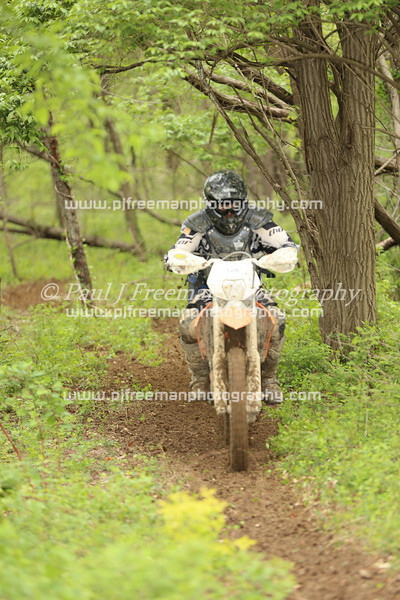 Notice - all photos are property of photographer, and copying of any image on this site is a violation of FEDERAL Copyright laws. 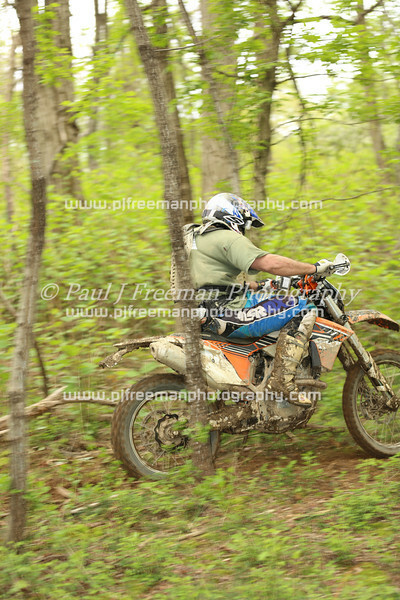 Thanks for looking, Paul J Freeman.